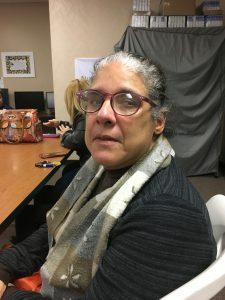 The Springfield Family Resource Center of Gandara is located in a modest building at 18 Gaucher Street in Springfield’s Pine Point neighborhood, and upon arrival it’s clear that this social service agency is a community lifeline. Inside, the narrow reception area teems with clients seeking services, and the staff are friendly and efficient. 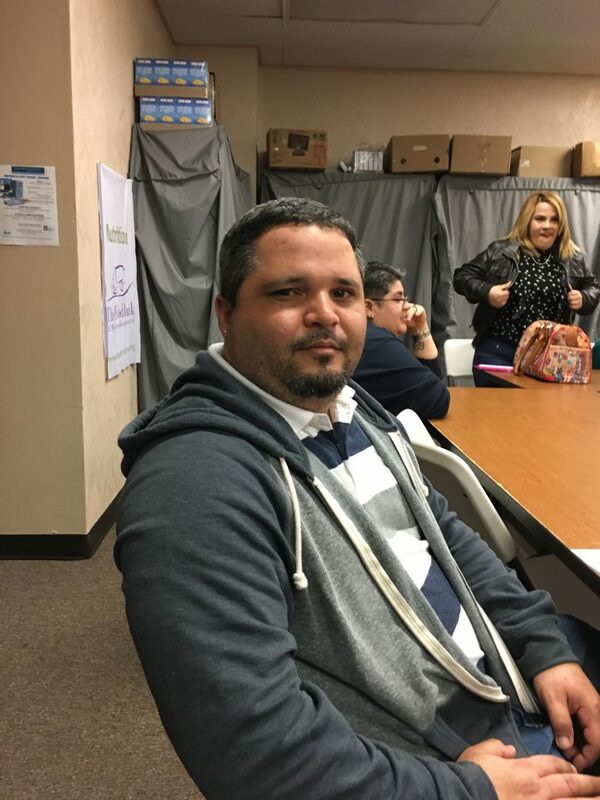 There is order in the chaos, however; case managers busily take information in a room directly to the right while staff at the front desk triage visitors so that they are seen by the appropriate department. It’s an ambitious operation; Gandara’s overall mission is “to promote the well-being of Hispanics, African Americans, and other culturally diverse populations through innovative culturally competent behavioral health, prevention, and education services.” The agency has been providing care for over 40 years, since 1977, and continues to seek creative ways in which to serve their target population. With its mission in mind, SFRC has collaborated with a group called Acupuncturists Without Borders (AWB), to host a clinic providing a less traditional form of care. The western Massachusetts Puerto Rican hurricane relief clinic will be open on the first Mondays and third Tuesdays of each month. The target audience is Hampden County’s Puerto Rican evacuee population. Acupuncturists Without Borders was founded by Diana Fried in 2005 immediately after Hurricanes Rita and Katrina. 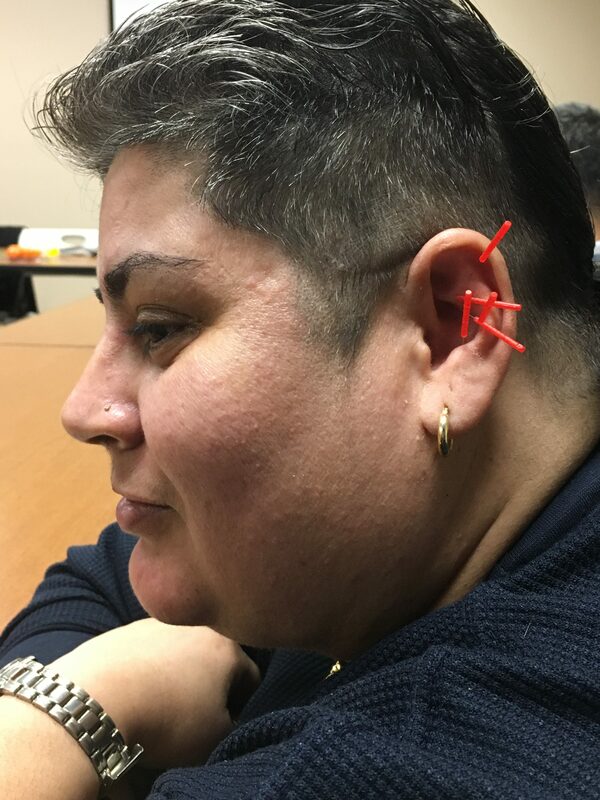 From October 2005 to November 2006, AWB provided free community acupuncture treatments to 8,000 people in Louisiana, including evacuees, residents, first responders, emergency personnel, volunteers and other care providers. 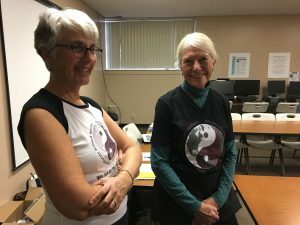 Here in the Pioneer Valley, acupuncturists have joined forces to not only travel with AWB but to provide services for those traumatized locally. In SFRC small waiting room, as children played with a modest assortment of toys, the adults’ gazes shifted from their hands to the small wall-mounted television. Most were evacuees from Puerto Rico, victims of Hurricane Maria, the mammoth storm that destroyed Dominica and Puerto Rico in September. They were not interested in reading the bounty of pamphlets that filled the bookshelves; they seemed apprehensive, disquieted. They waited patiently for the acupuncture treatment which promised to ease at least a bit of their stress. Maria was the 13th named storm and the second Category 5 hurricane in the deadly 2017 Atlantic hurricane season. With projected maximum sustained winds of 155 miles per hour, mandatory evacuation orders sent many islanders to the mainland. Evacuees fled to Florida and New York; many also fled to Massachusetts. Not only were their lives uprooted, but many professionals are having difficulty finding employment due to state license laws. Death toll estimates in Puerto Rico range from 500 to 1,000, and devastation to the island’s already failing infrastructure, left large swaths uninhabitable. Gandara Executive Director Henry Julio East-Trou recently returned from Puerto Rico. As of this month, it’s estimated that nearly one million people (or one-third of the population) are still living without electricity. Treatments tend to last 40 minutes; afterward, Edwards and King went around the table one last time to remove the needles from their clients’ ears. Once removed, people seemed a bit more jovial, perhaps the result of a positive shared experience or perhaps a result of the treatment. Regardless, the general mood seemed lighter; smiles spread across faces for the first time that evening. The Springfield Family Resource Center received a $15,000 grant from the Boston Foundation, but Stovall notes, “AWB isn’t charging anything to do this. 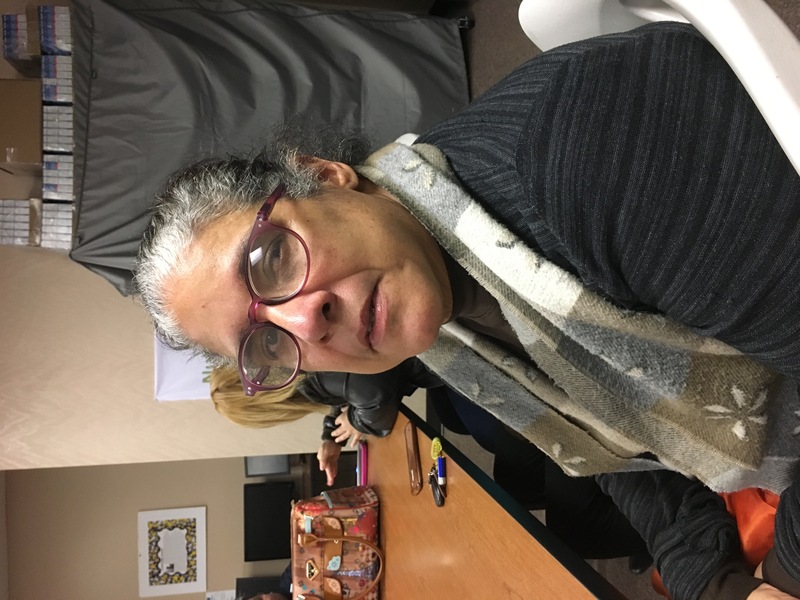 We just provide the space and they come here to help our families.” The western Massachusetts Puerto Rican hurricane relief clinic is ongoing “until there’s no more need,” Stovall says. Gina Beavers can be reached at gbeavers@valleyadvocate.com.